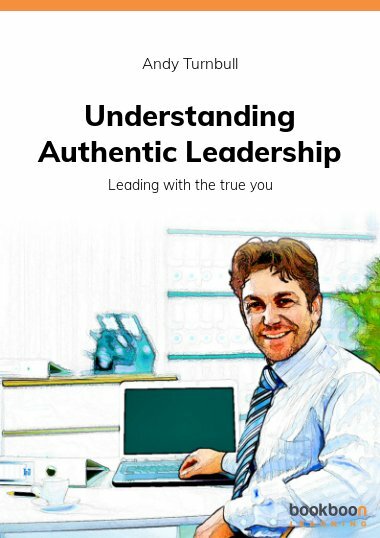 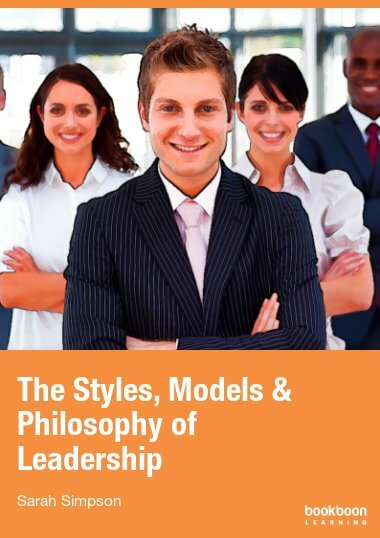 This book provides an insight into the interrelationship between leadership and motivation and will be useful to aspiring as well as practising managers. 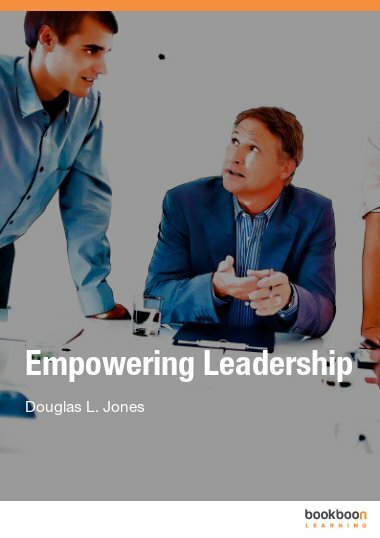 Leadership is a dynamic process in a group whereby one individual influences others to contribute voluntarily to the achievement of group tasks in a given situation. 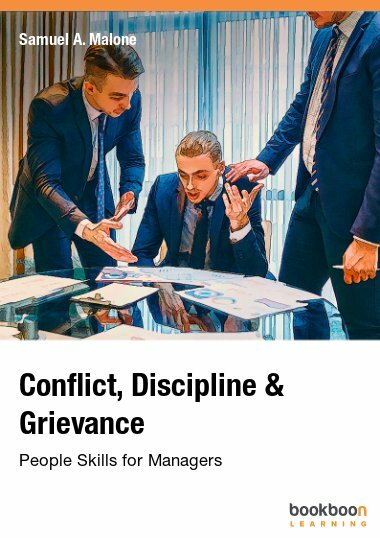 This happens only when a leader is concerned about motivating their team members effectively. 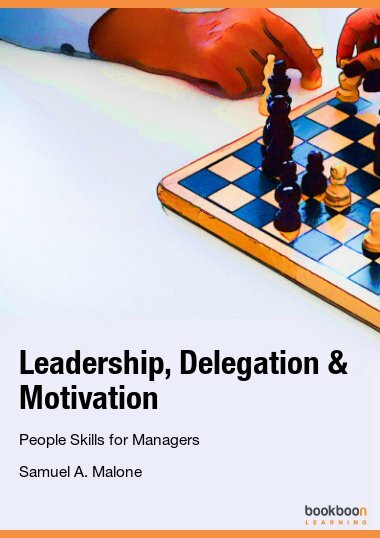 The task is not as easy as it seems but if a manager understands their leadership role it can be achieved – thus ensuring concern for production as well as concern for people. 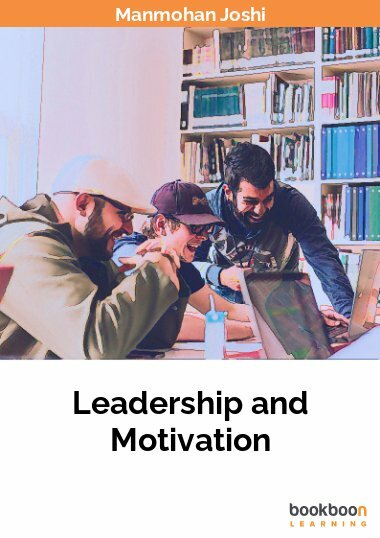 This book provides an insight into the interrelationship between leadership and motivation and will be useful to aspiring as well as practising managers.